Southern African herb. 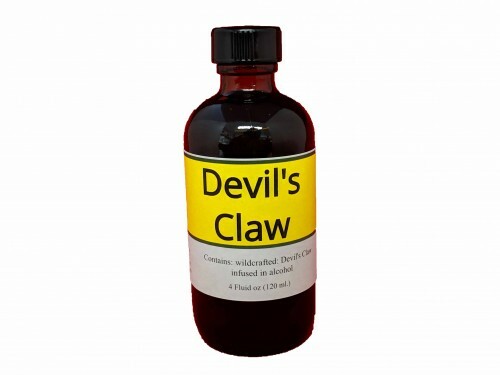 Helpful for soothing rheumatism, arthritis, gout, muscle pain. Anti-inflammatory.